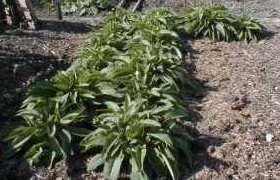 Fencing out the sheep, comfrey as part of the long term plan and some thoughts on wedding fever. I've found Japanese Knotweed growing in the walled orchard so I've been looking up what to do to control it. 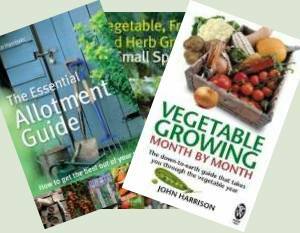 Allotment Threat – Act Now! Bargain Buying & Rabbits Sorted! Bit of a rant about cheap machines, busy writing another book and nominated for an award, which is nice. Taking advantage of the weather to sort out a shrubbery, a new tool and fixing the side gate. Dealing with rabbits, I have a confession to make. And what not to do when treating woodworm. We've picked up a couple of bargain fruit trees, a pear and a plum. Luckily we've space and time to see if they were a real bargain or not.